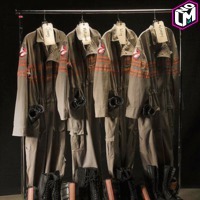 Director of the New Ghostbusters Reboot Paul Feig Tweeted out a Pic of the New Female Cast Fully Suited up in Ghosbusters Uniform. 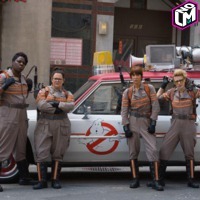 The Pic is the first look at Melissa McCarthy, Kristen Wiig, Kate McKinnon and Leslie Jones all together for the Film which is set to Open on July 22nd, 2016. 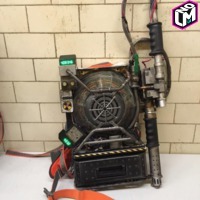 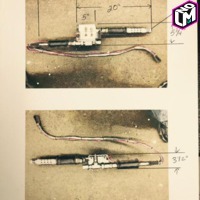 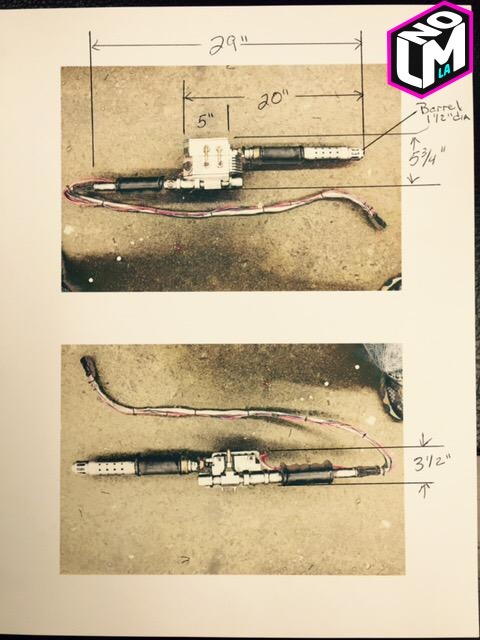 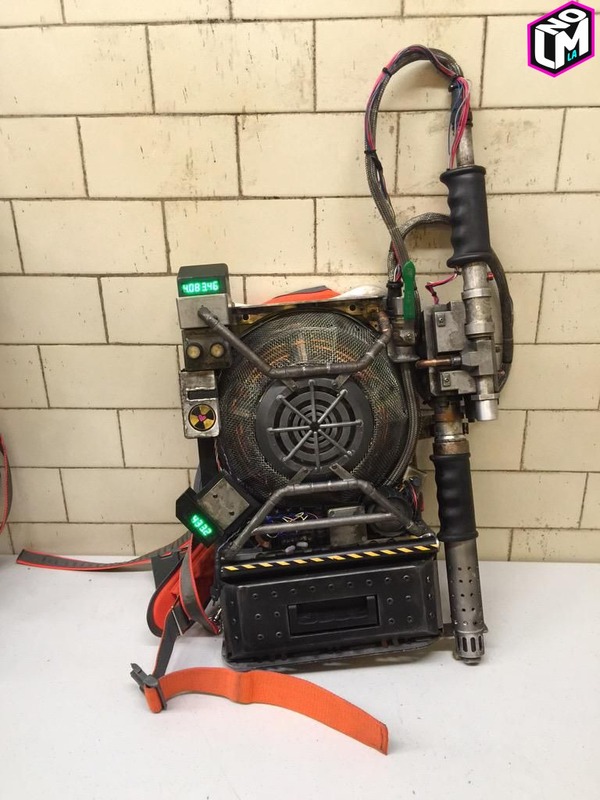 Feig also teased audiences with pics of the Squad's Uniforms and Proton Packs as well as the New Ecto-1 .. 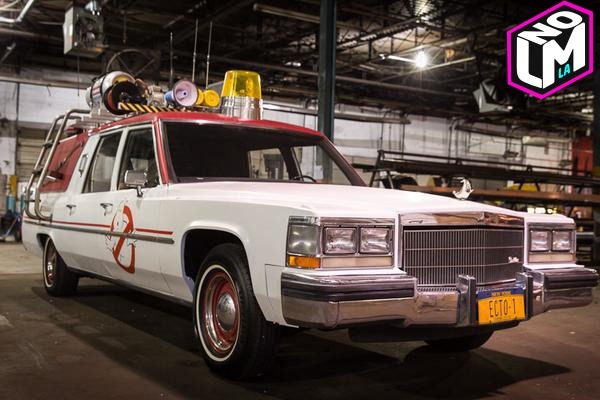 Which like the Old Ecto-1 In Director Ivan Reitman's 1984 Original, was a Classic Cadillac Ambulance of about 30 Years-Old for its Time. 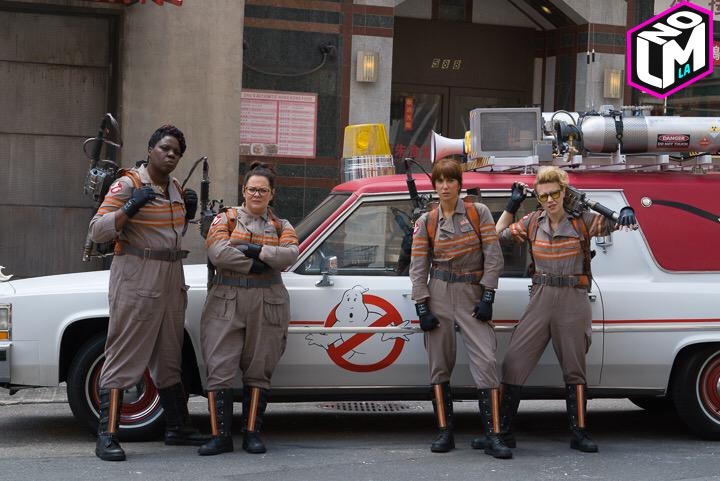 Hopefully this new take on an old film can attract a wider audience than your Average Reboots by leading the film with All Ladies. 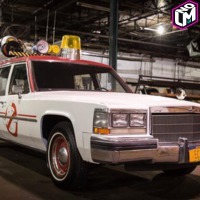 More Directors Should Begin Exploring Beyond the Film Industry's Status Quo. 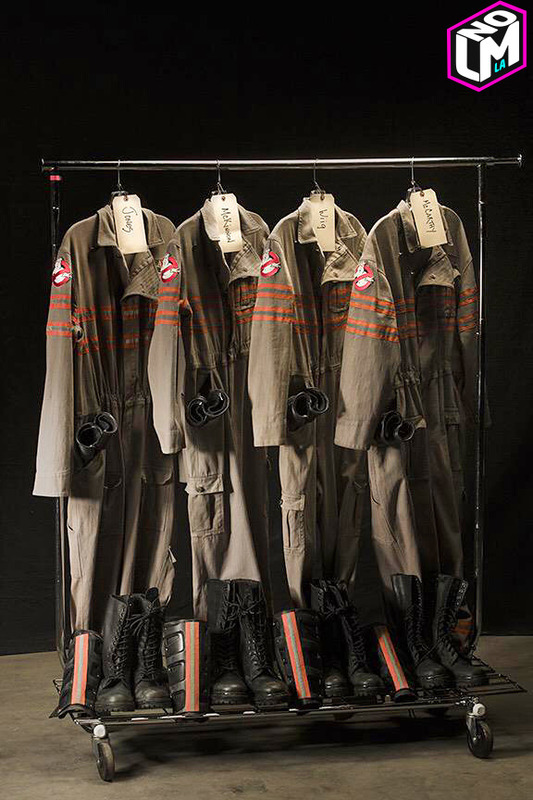 Perhaps this is a step in a new direction that explores the multitudes of different options a film can have when telling its story.